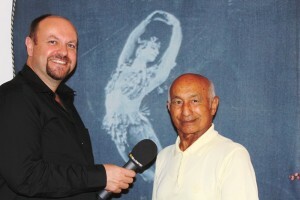 Johaar Mosaval het groot sukses in sy roemryke internasionale loopbaan as balletdanser behaal – hy was ‘n solis by die Royal Ballet Company in Covent Garden, Londen en het verhoë gedeel met Dame Margot Fonteyn, Rudolf Nureyev en ander beroemdes. Dit sou drie dekades in bannelingskap in die buiteland duur voordat hy uiteindelik in sy geboorteland sou kon dans. Só het die Burgemeester van Kaapstad oor hom geskryf toe ere-burgerskap van Kaapstad aan hom toegeken is. “Johaar Mosaval was born into a family of nine in District Six, Cape Town, in 1928. Dulcie Howes, the doyenne of South African dance, noticed him in a primary school pantomime and invited him to attend the UCT Ballet School from 1947 to 1949. The offer was not supported by his Muslim parents or the white community. 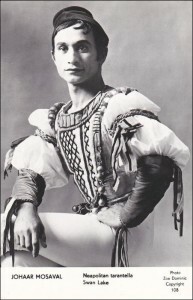 While apartheid laws prevented Johaar from pursuing a dance career at home, visiting dance celebrities Alicia Markova and Anton Dolin arranged for him to continue training at the Sadlers Wells Ballet School in London. In 1951 he entered the Royal Ballet School, graduating to the Royal Ballet Company a year later. In 1956 Johaar was promoted to soloist and performed his first solo for the coronation of Her Majesty Queen Elizabeth II at Covent Garden, before every reigning monarch in the world, presidents and statesmen. 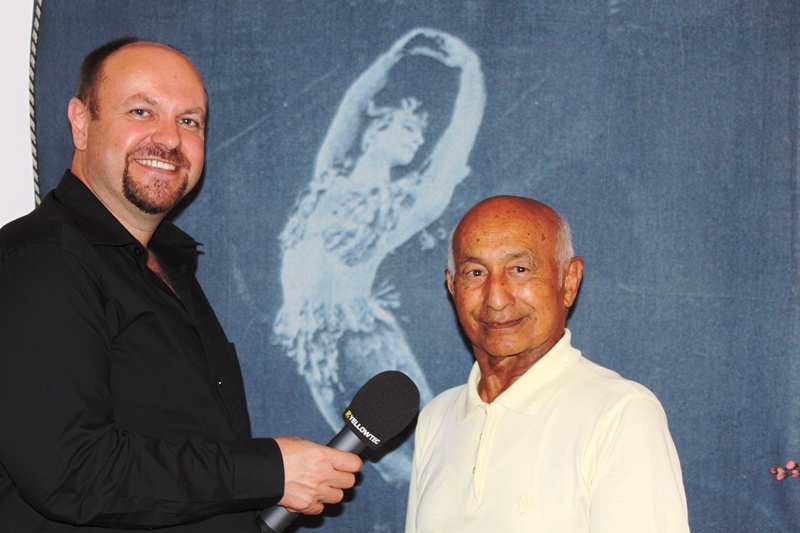 By 1963 he was ranked as principal alongside legendary dancers like Dame Margot Fonteyn, Rudolf Nureyev, Dame Beryl Grey, Nadia Nerina (another world-class South African ballet dancer) and Svetlana Beriosova. This was the first of several historic milestones – he was the first black dancer to hold the position of principal dancer in a world-renowned company. Johaar toured extensively with the Royal Ballet, working with famous choreographers such as Frederick Ashton, David Poole, Kenneth MacMillan, Dame Ninette de Valois and John Cranko. He developed a global reputation as a brilliant character dancer with impeccable technique. In 1975 he retired from performance and became the first dancer to complete the Professional Dancer’s Teaching Diploma implemented by the Royal Opera House. That year, the Winston Churchill Travelling Fellowship award was bestowed on him by Britain’s Queen Mother, which enabled him to study contemporary dance and jazz at iconic American dance schools. He returned to Cape Town twice to perform for the Eoan Group in David Poole’s Pink Lemonade and The Square. After settling in the Mother City permanently in 1976, Johaar made a guest appearance for Capab Ballet in the title role of Petrouchka – thus becoming the first black dancer to perform in the Nico Malan Opera House. He was also the first black South African to appear on local television. Johaar opened his own ballet school the following year and was employed as the first black Inspector of Schools for Ballet under the Administration of Coloured Affairs. When he discovered that he could only share his talent and expertise with a certain section of the population, he resigned this position. His school was shut down when apartheid powers discovered that it was multi-racial but he continued to find ways to dance and teach. Johaar’s contribution to the performing arts, exemplary conduct and lifetime achievement has been recognised respectively by the Western Cape Arts, Culture and Heritage Award in 1999, the Premier’s Commendation Certificate in 2003 and the Cape Tercentenary Foundation’s Molteno Gold Medal in 2005. It took almost three decades of painful exile and personal and artistic triumph on stages around the world before Johaar could perform in his own country for his own people.